After 70 years of providing comfortable bedding to Europe we feel that the time is right to help encourage better sleep in China. 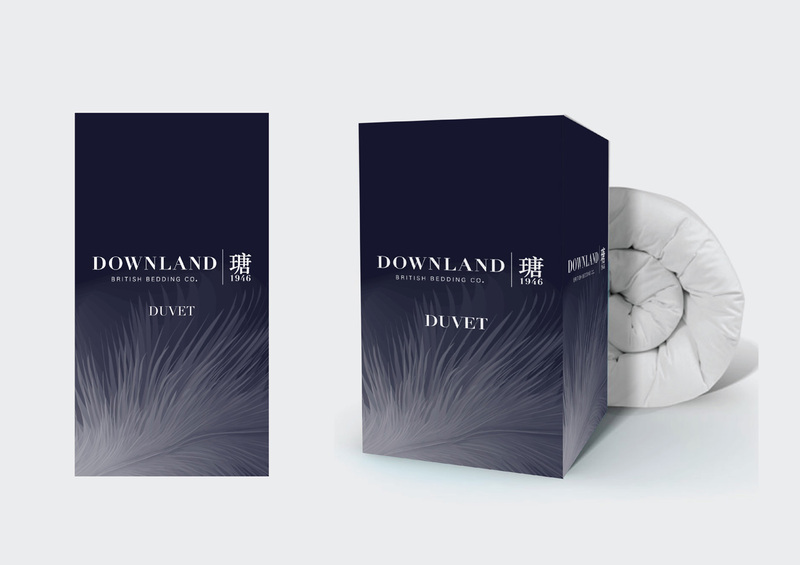 Downland Bedding is proud to announce the launch of its products in China under the name Downland China. It will focus on British heritage and superior quality as its core values. In a competitive and growing country, our aim is to establish a truly authentic bedding brand that will satisfy the needs of the market. 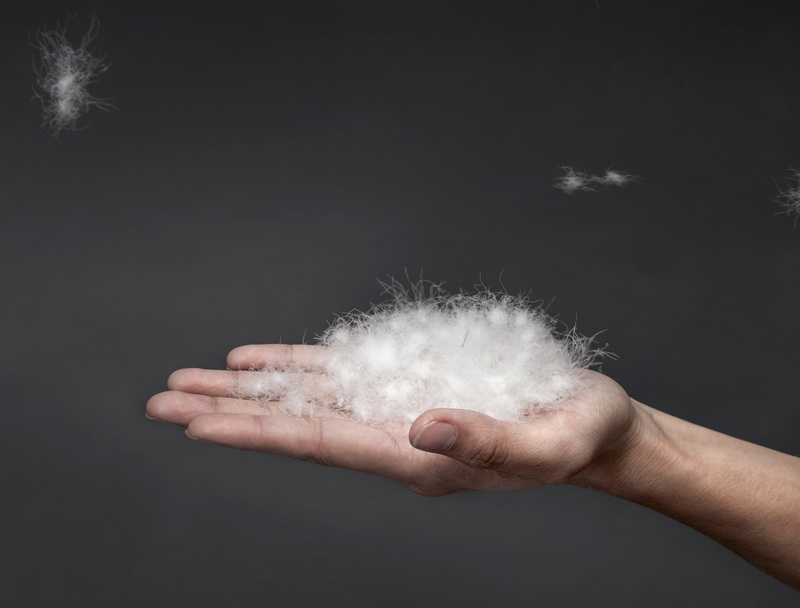 Hundreds of years ago Europeans discovered that the warmest material to help them to survive harsh winters was goose down. The same is true today with goose down remaining the warmest material on the market. Down products have evolved over time to meet consumers’ demands. Downland China are introducing a small collection of carefully selected down products to the Chinese market as a starting point. We believe that Downland China will soon be embedded in the Chinese consumer’s mind as the brand of choice. Downland China will generate a new buzz in the market. Downland China will seek to emulate the professionalism and attention to detail of its British counterpart. A refreshing change in a crowded market. Holding numerous internationally recognised accreditations and guarantees Downland China will only offer high end products to the Chinese Consumer. 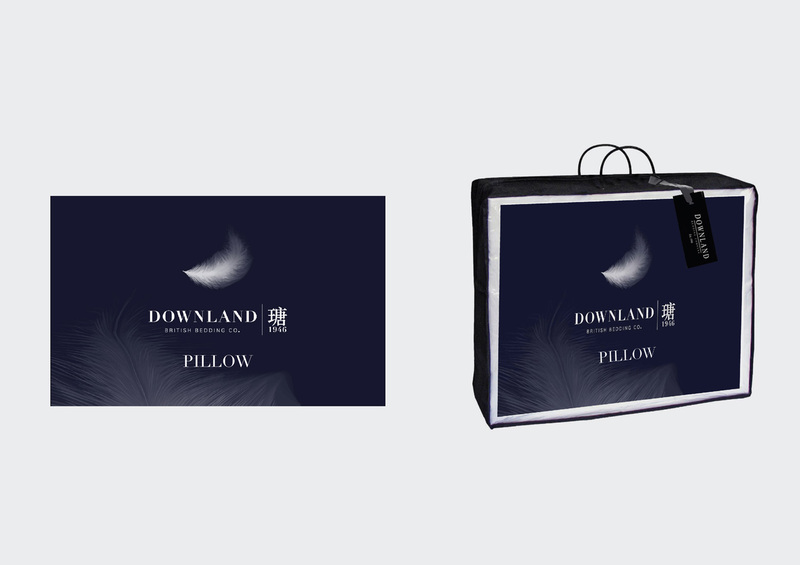 Downland China will have its own retail outlet online and will focus on e-commerce. This will help to reduce costs and ensure that customers are offered the best possible prices. We are very excited about this opportunity. 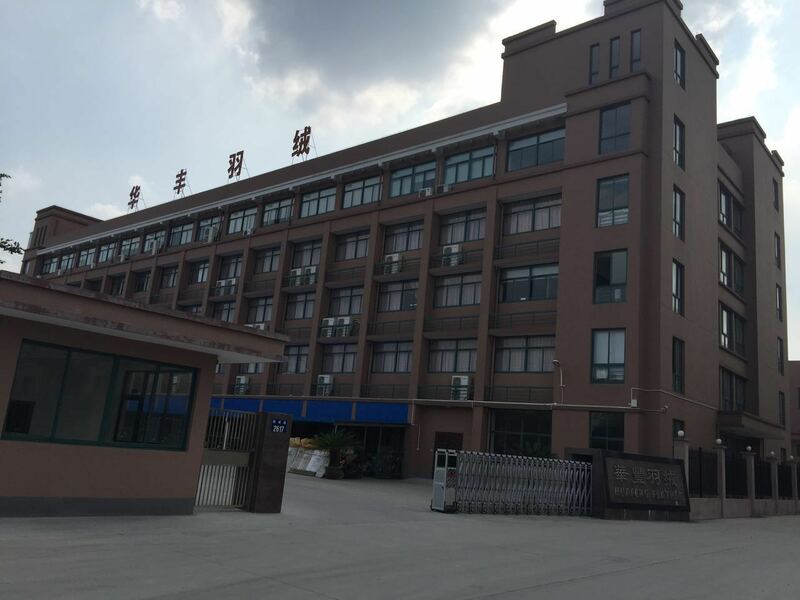 With our professionalism and attention to detail we hope Chinese consumers will accept the new brand and start to enjoy the wonderful sleep that they deserve. We are very confident that Downland China will set a new milestone and benchmark in China.